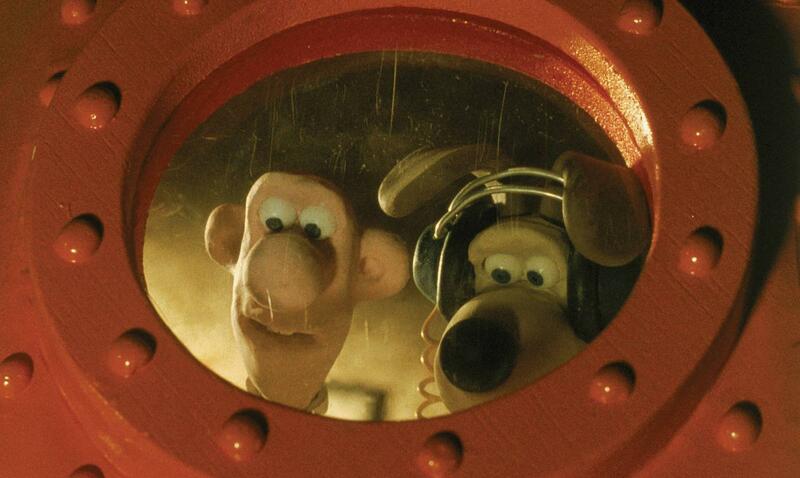 With just moments to spare, Wallace and Gromit make it back to the safety of their rocket before the Cooker dishes out its punishment. 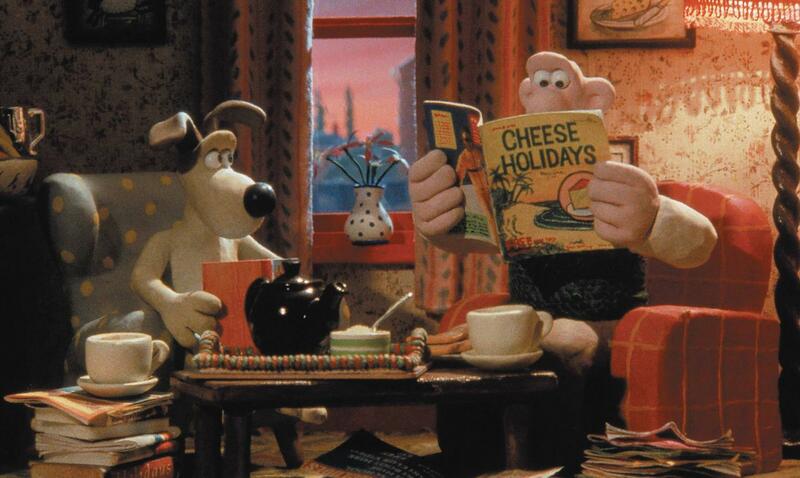 The machine has spotted Wallace’s skiing brochure and is captivated…that looks fun! 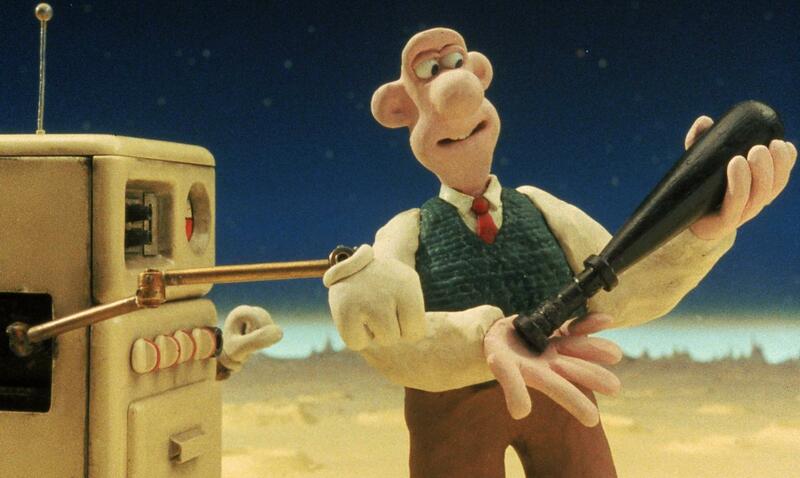 But as Wallace and Gromit make their escape, it seems the Cooker’s dreams of mountains and apres-ski will never be realised…but hang on, what are those two metal things that have fallen from the rocket? Alone on the moon once more, the Cooker attaches two pieces of metal to its feet and lunar skiing is born! This gas cooker on wheels has a coin slot for a mouth and wonky antenna. Proud patroller of the moon, this strange machine isn’t happy to see Wallace use moon cheese on his crackers. 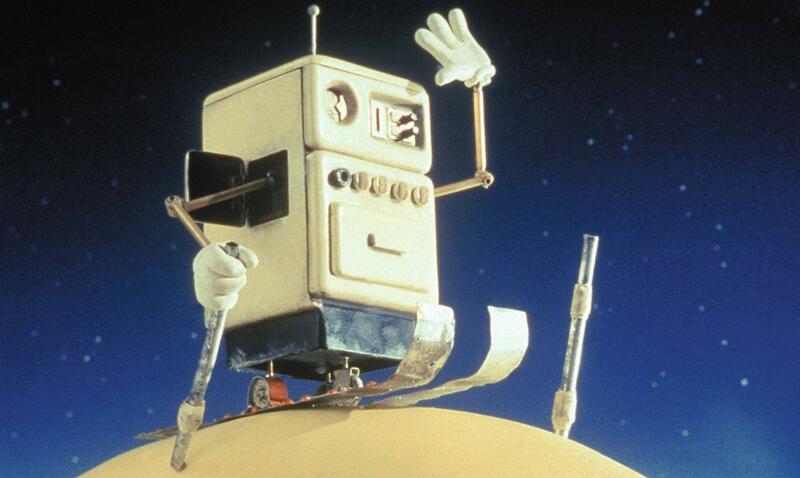 Cooker finds a new hobby and the film closes with Cooker skiing across the lunar landscape. A Grand Day Out was finally finished and transmitted on Channel 4 on Christmas Eve, 1990 - 6 years after production began! 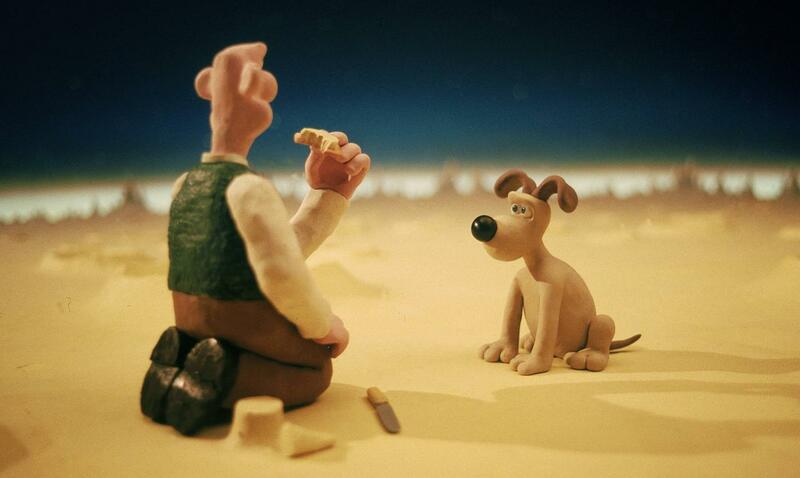 A Grand Day Out was nominated for an Oscar®, but lost out to another Nick Park creation – Creature Comforts! Purchase A Grand Day Out on iTunes here!